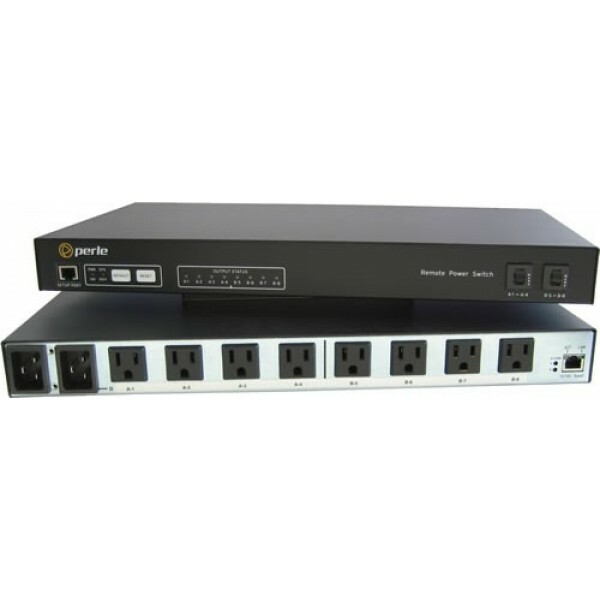 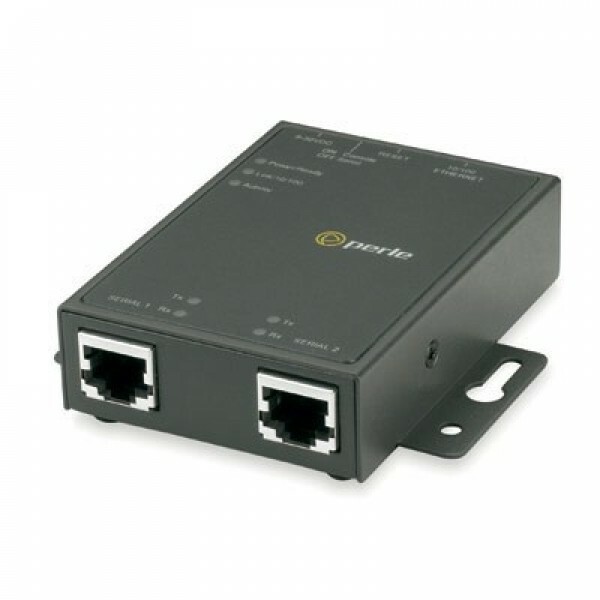 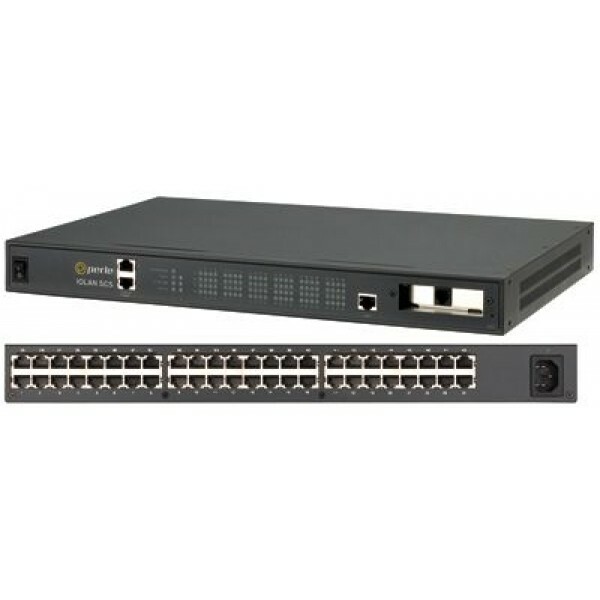 8 x RJ45 connectors with Sun/Cisco pinout, RS232 interface, Dual 10/100/1000 Ethernet, PCI slot for V.92 modem card, advanced data encryption, user authentication and event management security features included, IPv6, COM port redirector, 15kv ESD. 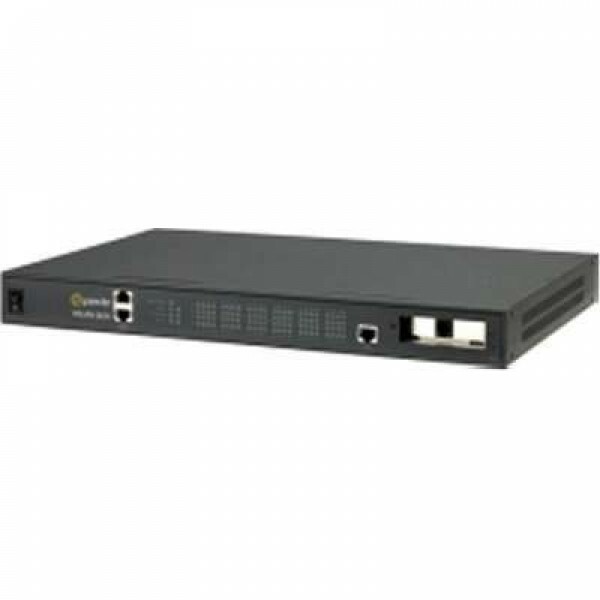 04030901 IOLAN SCS8C UK IOLAN SCS8C Secure Console Server - 8 x RJ45 connectors with Sun/Cisco pinout, RS232 interface, Dual 10/100/1000 Ethernet, PCI slot for V.92 modem card, advanced data encryption, user authentication and event management security features included, IPv6, COM port redirector, 15kv ESD. 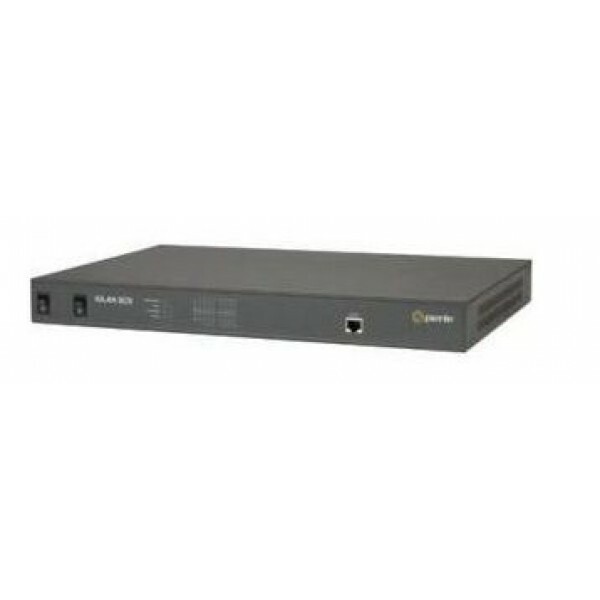 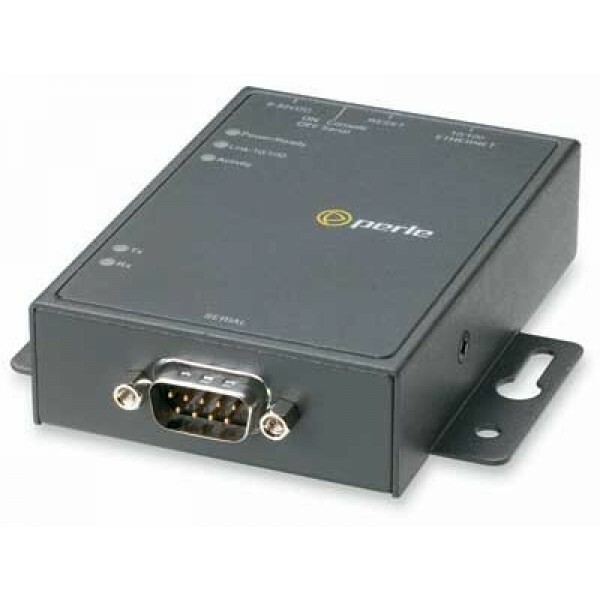 04030904 IOLAN SCS8C USA IOLAN SCS8C Secure Console Server - 8 x RJ45 connectors with Sun/Cisco pinout, RS232 interface, Dual 10/100/1000 Ethernet, PCI slot for V.92 modem card, advanced data encryption, user authentication and event management security features included, IPv6, COM port redirector, 15kv ESD. 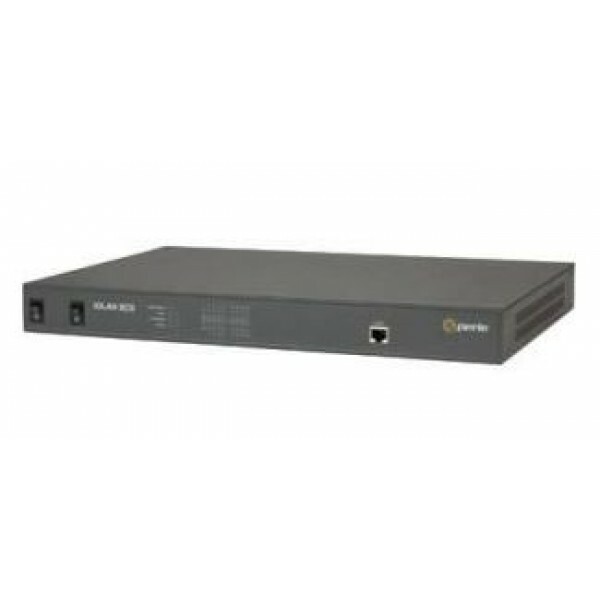 04030905 IOLAN SCS8C SA IOLAN SCS8C Secure Console Server - 8 x RJ45 connectors with Sun/Cisco pinout, RS232 interface, Dual 10/100/1000 Ethernet, PCI slot for V.92 modem card, advanced data encryption, user authentication and event management security features included, IPv6, COM port redirector, 15kv ESD. 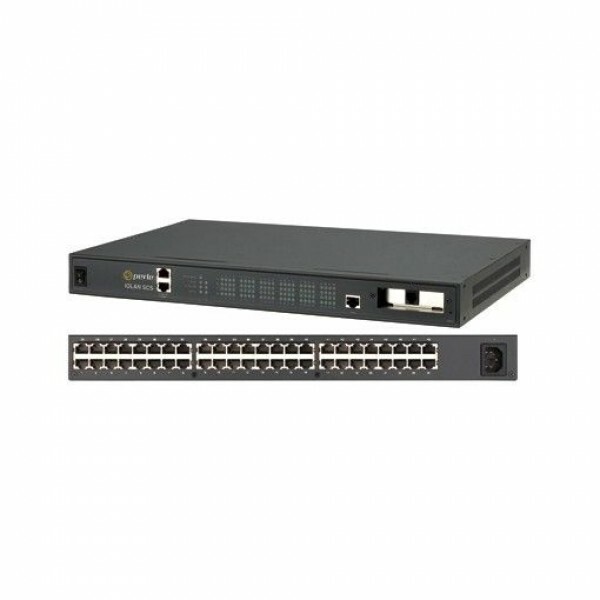 04030906 IOLAN SCS8C AUS IOLAN SCS8C Secure Console Server - 8 x RJ45 connectors with Sun/Cisco pinout, RS232 interface, Dual 10/100/1000 Ethernet, PCI slot for V.92 modem card, advanced data encryption, user authentication and event management security features included, IPv6, COM port redirector, 15kv ESD.